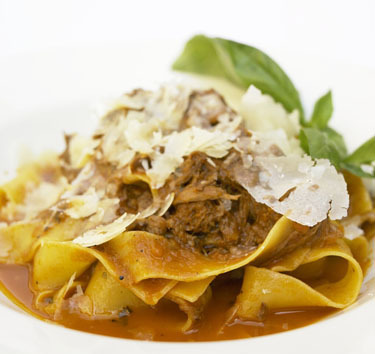 Antonio's serves up fresh & tasty dishes from both northern and southern Italy. While dining you're surrounded by 18th century prints of Italian Renaissance artists such as Michelangelo and Leonardo da Vinci, and authentic Italian music serenades you in the background. Located on historic Beacon Hill, across from Mass. General Hospital, serving moderately priced food, Antonio's is a great neighborhood destination. The Boston Globe calls Antonio's "A treasure for anyone who happens upon it," and the Suffolk Journal praises, Best Cappuccino and Killer Cannolis.